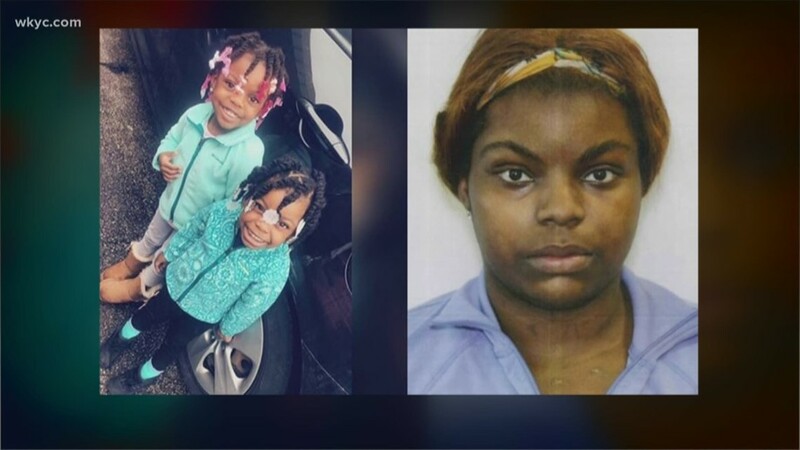 Cleveland police have located two young children and their mother after she took them, disobeying a court order. The children were found on Arrowhead Avenue and Child and Family Services have been contacted. With the help of U.S. Marshals, the mother was arrested.